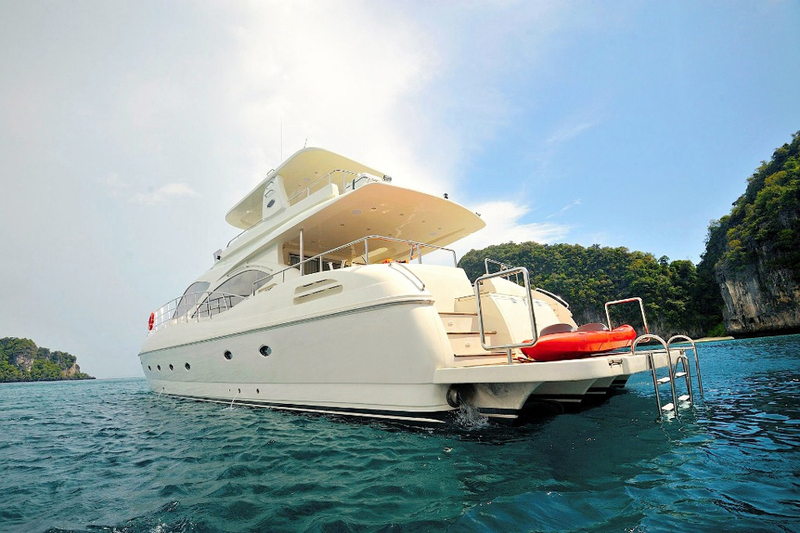 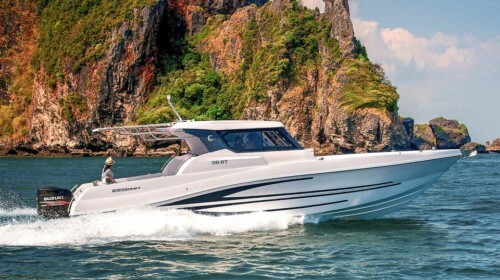 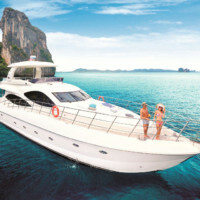 This Lamberti 80 is available for private yacht charters in Phuket. 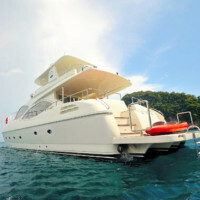 Lamberti Charter Phuket with Boat in the Bay. 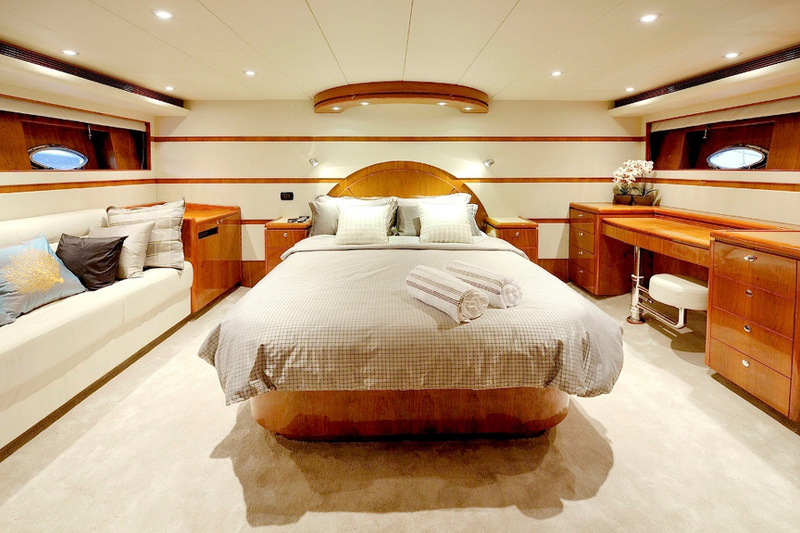 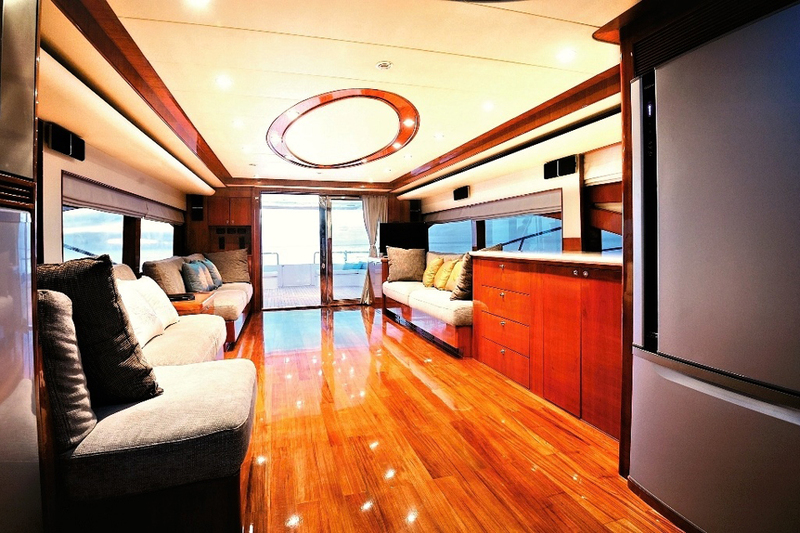 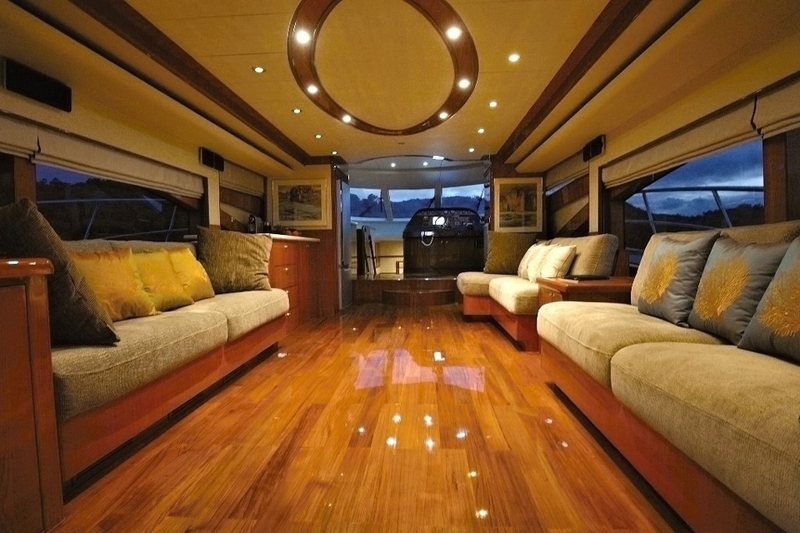 You will like this motor yacht for her elegant interior, generous space, and excellent crew team. 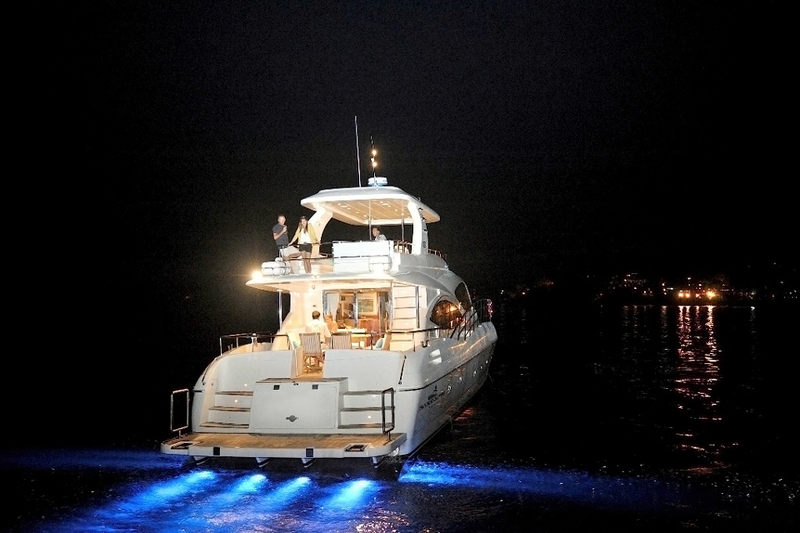 Are you and your friends ready for a superb cruising experience on board the beautiful Lamberti 80? 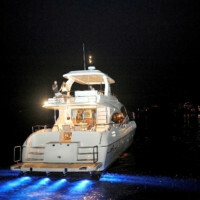 The massive size of this luxury yacht makes it suitable for big group outings and corporate occasions. 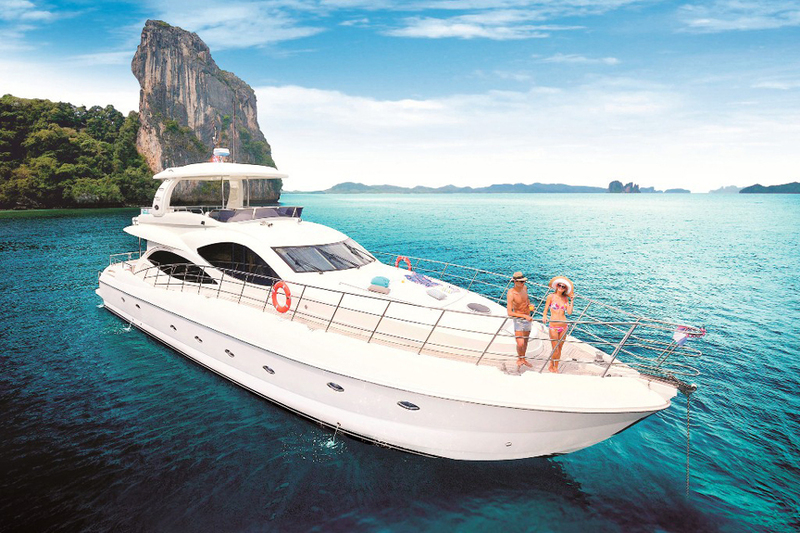 It features extensive sun-protected decks, luxurious interior decor throughout, hotel-like amenities, large hardtop upper deck for entertaining and socialising, large lower deck for laid-back activities, and endless outdoor sun areas. 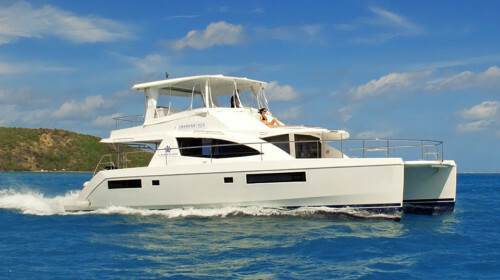 Hi-end video and sound systems aboard will satisfy any taste, and kids will definitely like a big variety of toys. 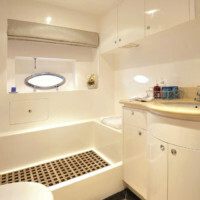 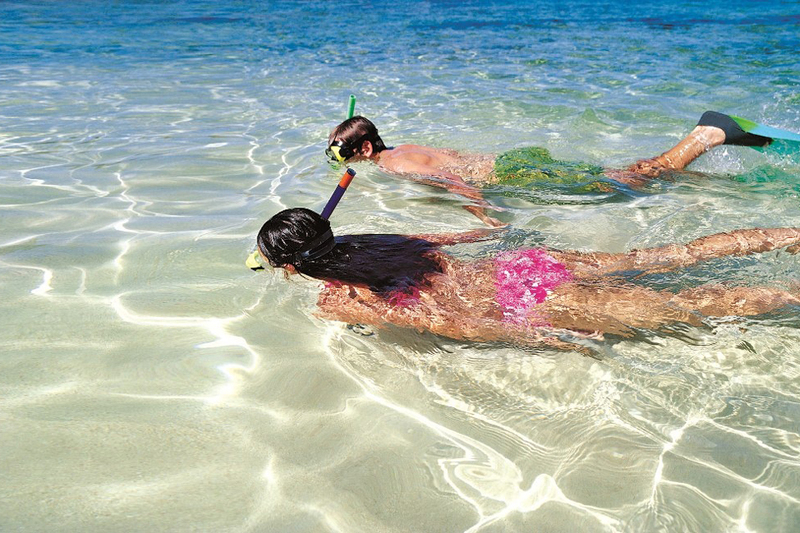 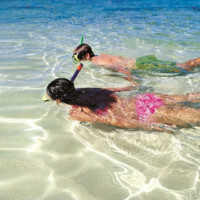 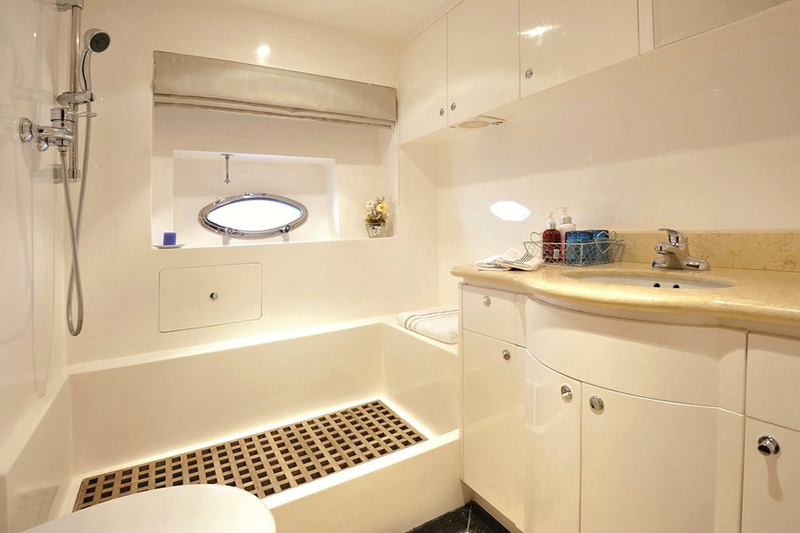 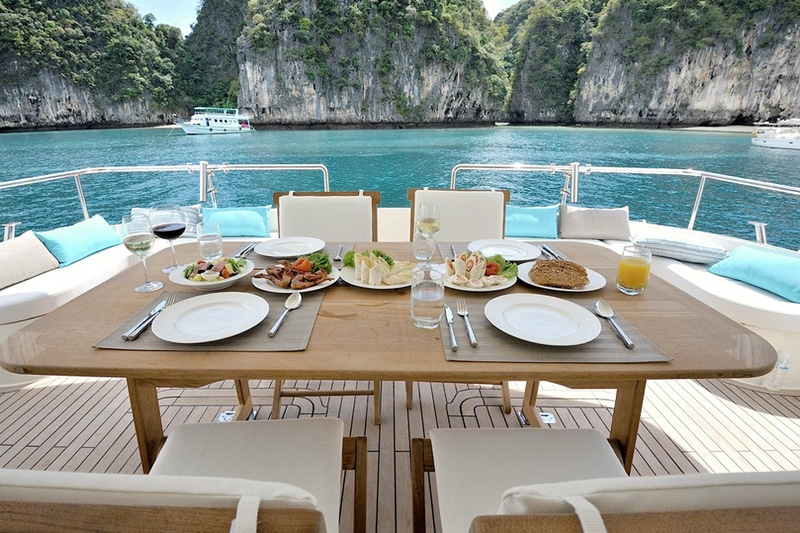 The yacht has 2 well-decorated double cabins and 2 twin cabins making you feel like home. 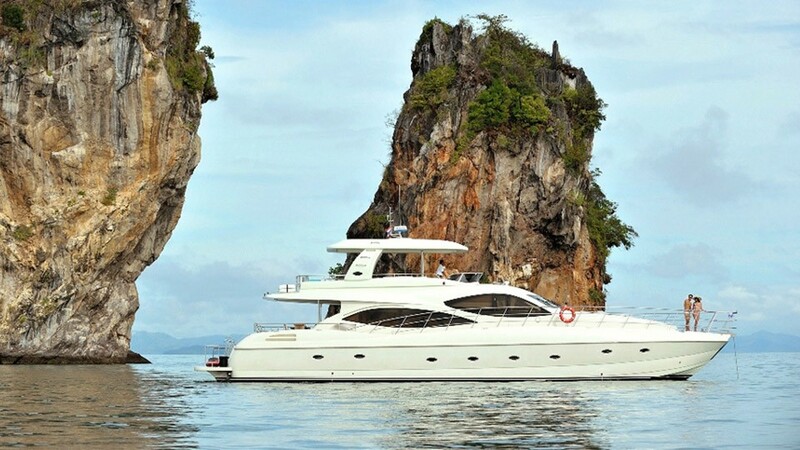 When gliding through the waters of the Andaman Sea, this Lamberti 80 charter yacht is an elegant, classy and chic silhouette in the middle of the sea. 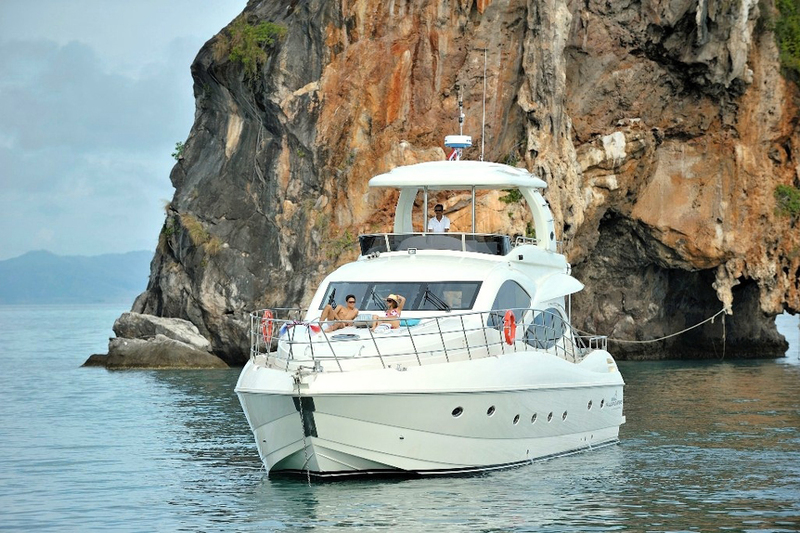 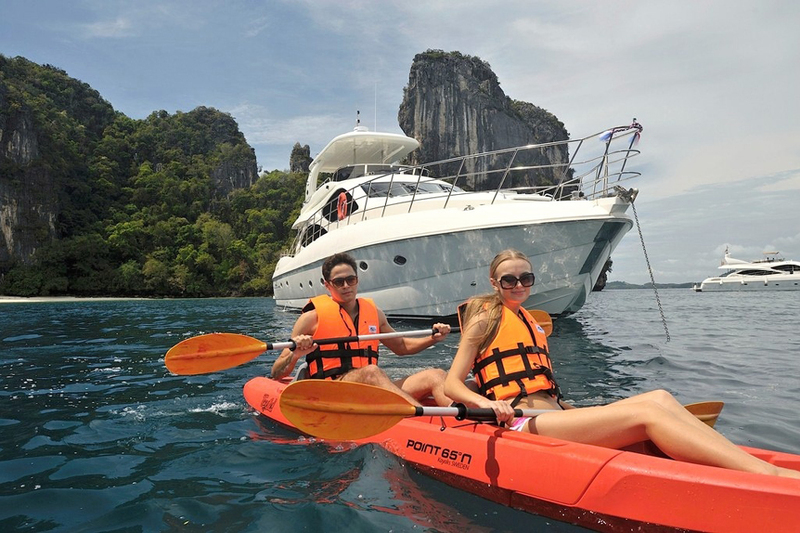 Contact Boat in the Bay today for Lamberti charter inquiries and other luxury motor yacht charter options in Phuket. 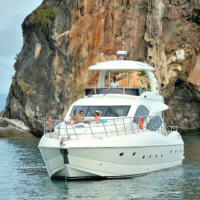 Fuel surcharge to Similan Islands: 50,000 THB.